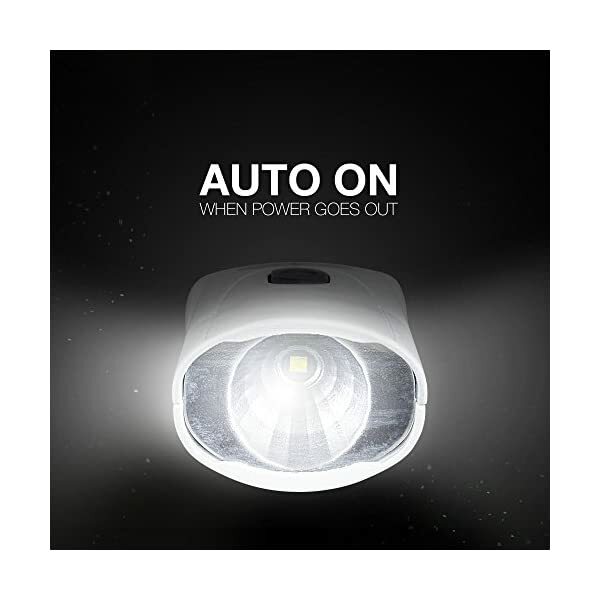 Don’t be left at the hours of darkness when the power goes out. 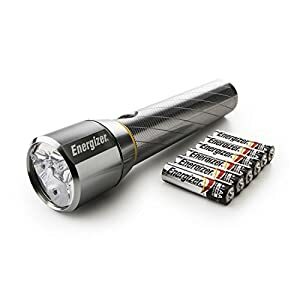 Keep the Energizer Rechargeable Compact Handheld LED Flashlight in every room of your home in order that your family is all the time prepared. 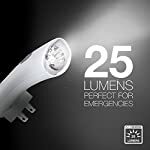 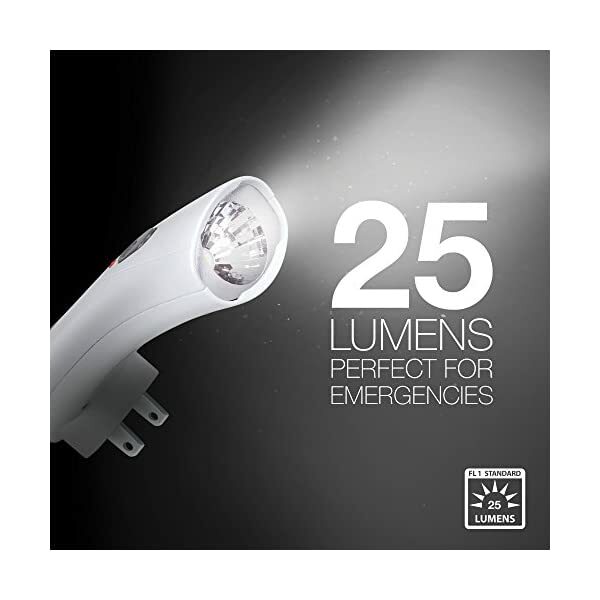 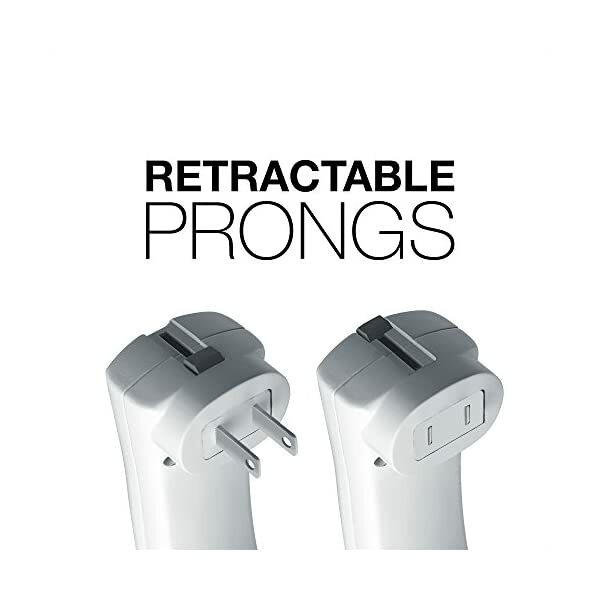 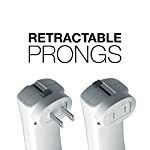 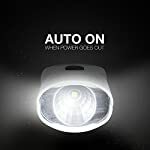 This emergency light stays plugged into a wall and automatically turns on in the event of a power outage, and its retractable prongs mean you can easily use it as a flashlight. 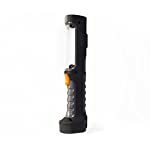 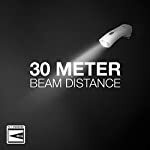 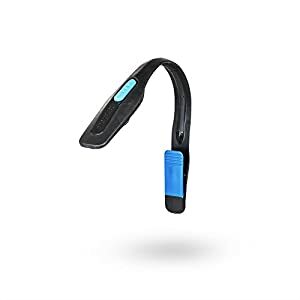 With light 4X brighter than standard LED technology, this handheld flashlight is powered by a rechargeable NiMH battery. 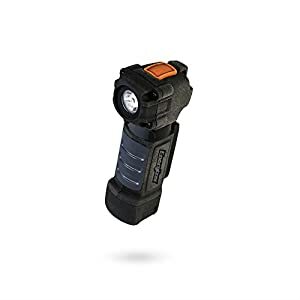 Simply plug the hand held flashlight into an outlet after use for a full recharge in 12 hours. Give your family and loved ones a bit of safety and security with the Energizer Rechargeable Compact Handheld LED Flashlight. 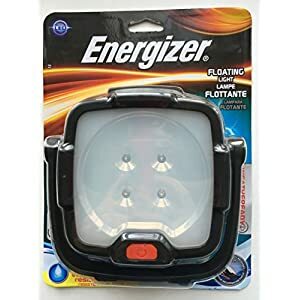 It’s ready, even when you aren’t. 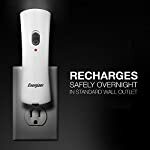 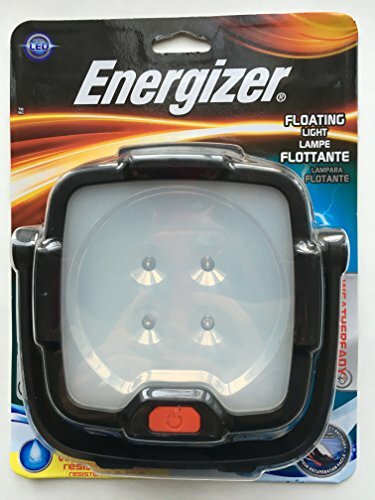 The Energizer Weather Ready Compact Rechargeable LED light is compact, stows out of the way in a light socket, and automatically turns on when the power goes out. 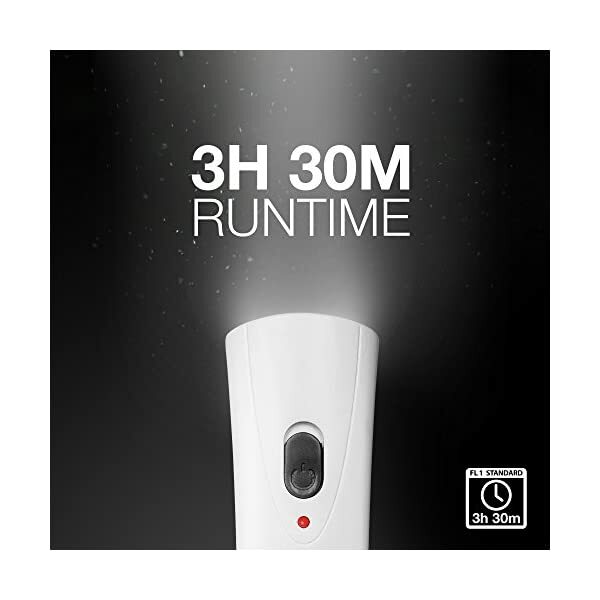 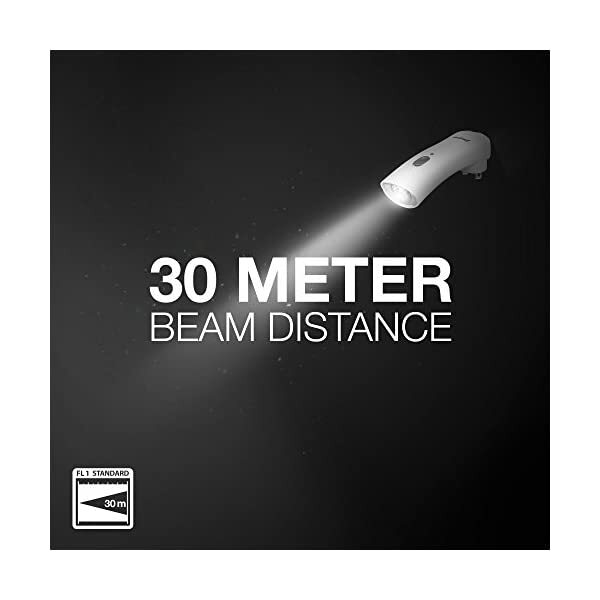 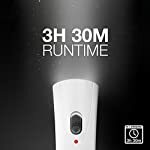 An ultra-bright Nichia LED, with a 3.5 Hours run time on high. Its NiMH battery will also be recharged hundreds of times, keeping you prepared for power outages and other weather-related issues. 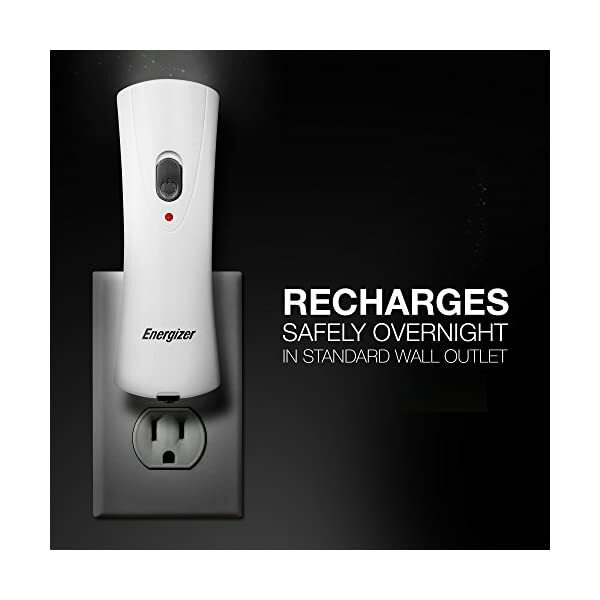 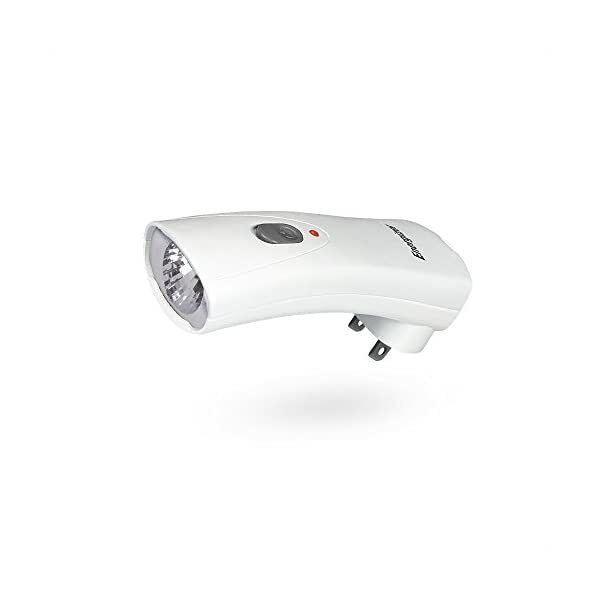 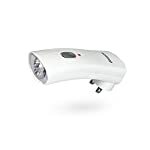 This Energizer lighting product includes a lifetime guarantee from the manufacturer.